Mumbai : Tata Motors controlled luxury carmaker Jaguar Land Rover (JLR) today reported total retail sales of 44,282 vehicles in October 2018, down 4.6% year on year despite strong sales of newer models, namely the Jaguar I-PACE and E-PACE and the refreshed Range Rover and Range Rover Sport. Retail sales rose significantly in the UK (46.9%) and North America (24.1%) with these new models. Sales in China decreased by 49.0% as market conditions remain challenging amid tariff changes and continued trade tensions with the US, which are impacting consumer confidence and automotive purchases. Sales also declined in Europe (13.5%) due to ongoing diesel uncertainty and sales were 4.0% lower year on year in Overseas markets. Jaguar retail sales were 13,764 vehicles in October, up 11.6% year on year, driven by the EPACE and I-PACE as well as the long wheel base XEL from the company’s Chinese joint venture. 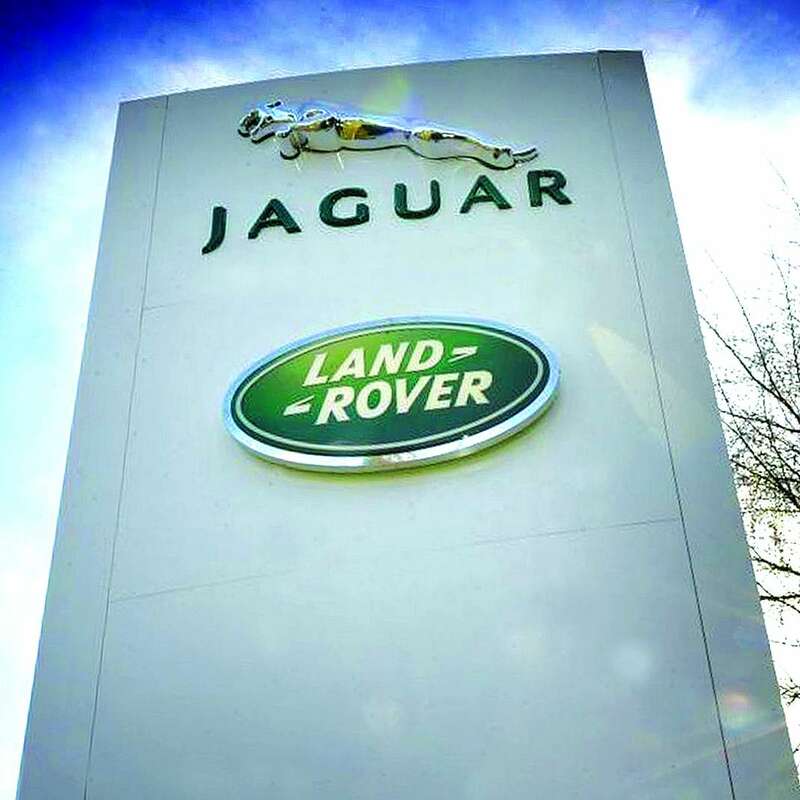 Land Rover retailed 30,518 vehicles in October, down 10.5% year on year as increased sales of the refreshed Range Rover and Range Rover Sport as well as the Velar were offset by lower sales of the Evoque and Discovery Sport, primarily in China. “We continue to face challenges in some markets, notably China. Despite this, we saw a strong performance in the UK and North America, which is a testament to our customers’ loyalty to our brands and the positive response of new customers to our evolving product line-up. As announced last week, we are implementing a turnaround plan and taking all the necessary steps to rejuvenate our business especially in China. This involves working closely with our sales network and balancing production with demand in the present market conditions to achieve healthy development for our future that is not unduly dependent on incentives” said Felix Brautigam, Jaguar Land Rover Chief Commercial Officer.